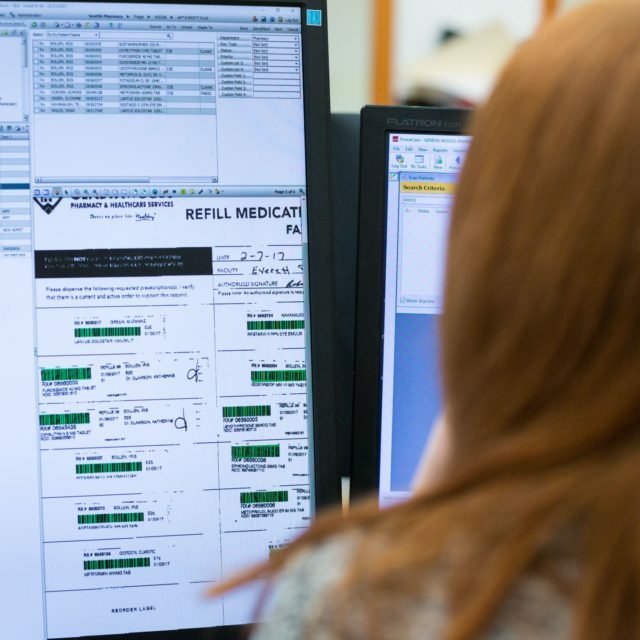 Integra LTC pharmacy software solutions enhance over 600 LTC & Alternate-Site Pharmacies providing heightened productivity, cost-savings, and improved service. Integra LTC Solutions designs, develops, and supports Long-Term Care Pharmacy software solutions for the Long-Term Care pharmacy market. Focused on meeting customer needs, our mission of “Mindful Design, Thoughtful Service,” drives us to create the most functional, intuitive products on the market. Each of our Long-Term Care pharmacy management solutions is supported by our world-class, in-house, client support team. As a result, we are dedicated to helping you grow your business in addition to being your partner in the LTC marketplace. 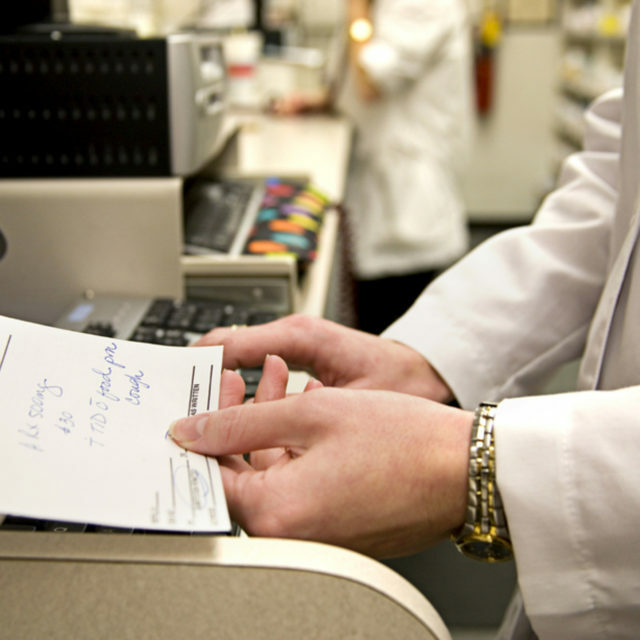 Get the most from your LTC Pharmacy team. Share your stories in personalized one-on-one sessions with our team of experts. Find out the market trends affecting you and your customers. Cruise Lake Washington in style aboard a private 3-hour charter ship (it won’t go like Gilligan’s Island, we promise). Integra creates long-term care pharmacy management software solutions tailored to your specific needs. Integra builds relationships. It’s what motivates us. 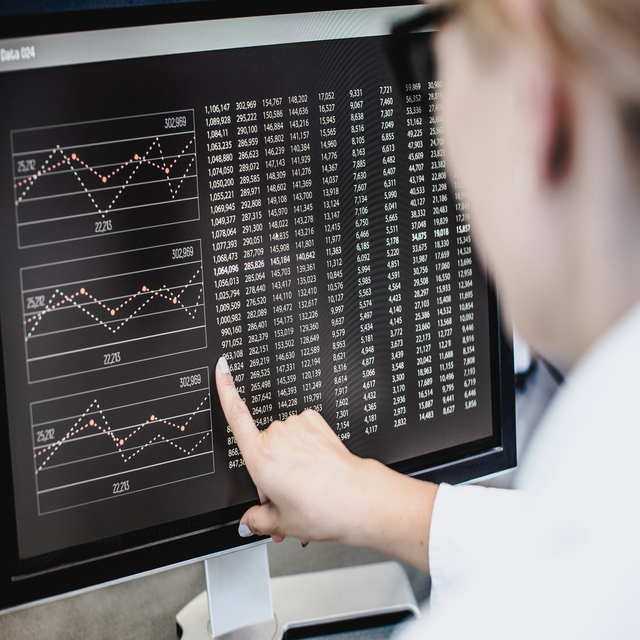 Long-Term Care Pharmacy Software Solutions take time. Tell us what you need and we will see if we can make it happen. With this in mind, learn why we are your business partner; not just a software vendor. Everything we do puts your needs first. Therefore, your input and ideas are critical to our development process and how we build long-term care pharmacy software solutions for you. Join us in creating the best Long-Term Care pharmacy software solutions possible. We are looking for exceptional talent to contribute to our culture of encouragement and learning, such as aptitude and attitude. Of course, as you can see, living in Anacortes isn’t bad either.